Improved DVD analysis kernel to locate the DVD title more accurately.. Improved DVD ripping stability and compatibility. Lifetime free upgrade. 30-day money back guarantee. 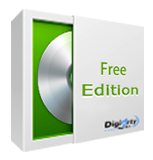 √ Decrypt DVD to MP4, H.264, MOV, AVI, FLV, etc. √ Constantly update for latest encrypted DVD movies. √ Convert DVD for iPad, iPhone and Android devices. √ 1:1 backup DVDs to MPEG-2, ISO image, MKV file. √ No.1 fast ripping speed supported by Intel QSV tech. • Rip any DVDs and convert videos to MP4, FLV, AVI, MOV, H.264 etc. 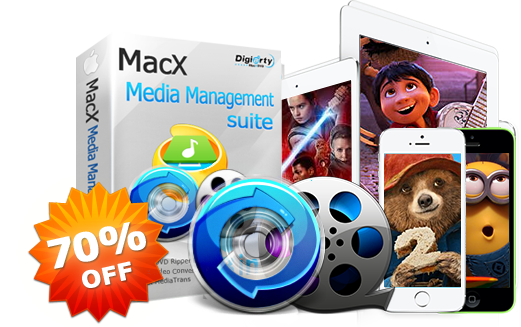 • Transfer DVD/videos to iPhone, iPad, Android, Samsung, PSP etc. • Transfer iOS data to/from Mac, backup files for your iPad or iPhone. 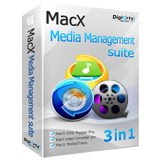 • Download videos, capture screen video, make slideshow, record video. • Edit video: trim/crop/split/merge videos, add watermark & subtitle etc. Rip DVD Movie to MP4, H.264, MOV, FLV, MPEG, M4V, AVI, QT etc. Backup DVD and transfer to iPhone, iPad, Android and other devices. Backup DVD to MKV with original video/audio quality in a few minutes. Support hardware acceleration technology. Enjoy No. 1 fast speed. Download videos from YouTube, Vimeo, FB, Vevo, and 1000+ sites. Edit video, record computer screen, add subtitles, watermark etc. Quickly backup and transfer data for iPhone and iPad. Free lifetime upgrade and 30-day money back guarantee.